When talking about composites, it is important to remember that the material you are working with is fiber dominant. This means that when combining the fiber material and resin, the resulting composite part will largely take on the properties of the fiber material. So what does this mean for fabricators? In the simplest terms, the fiber you decide to use will have a huge impact on your finished product. Before starting any project, fabricators must first decide which reinforcement has the properties that best suit their project. Will Fiberglass work? Is the added strength that comes with Carbon Fiber necessary? Will the ultimate impact and abrasion resistance from Kevlar be needed? Simply choosing your reinforcement isn’t the end of your planning. Once you’ve decided on a fiber, you must then decide on the form of the reinforcement. This can refer to a few different factors, such as fabric count, and weave style. Fabric count refers to the number of warp and fill fibers per inch of your fabric. If you look at a roll of fabric, some of the fibers run in the direction of the roll and are continuous for the entire length of the roll. These fibers are known as the warp and are often referred to as ends. The shorter fibers that run crosswise along the width of the fabric are known as fill, and are often referred to as picks. For an example, a 24 x 22 fabric has 24 ends in in every inch of fill direction, and 22 picks in every inch of warp direction. Note that you count warp fibers in the fill direction, and vice versa. 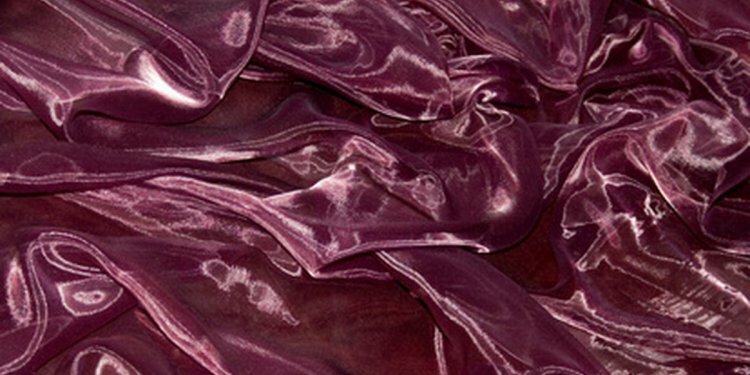 For most fabrics, you will find a variety of weaves that each serve a particular purpose. These weaves all behave differently, and it is important to look through your options before choosing one for your project. What one weave might be great at, a similar weave could perform very poorly at and vice versa. It’s important to know and understand these characteristics before you start laying down fabric!